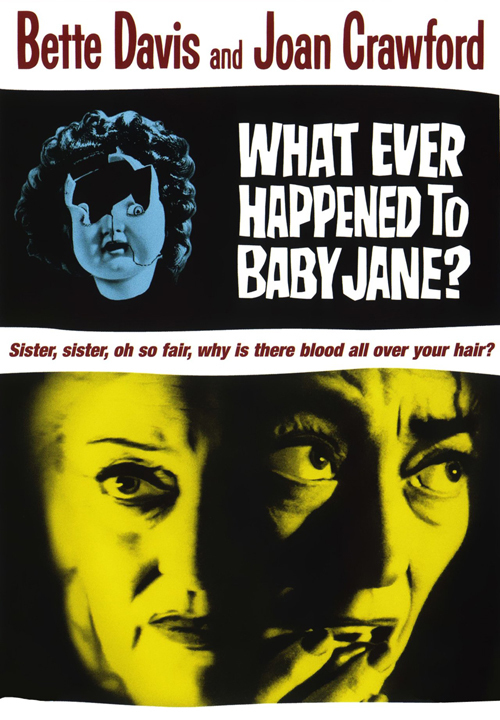 Cinespia and FX invite you to step back in time for an exclusive free screening of What Ever Happened to Baby Jane?, the hit movie at the center of Ryan Murphy’s new anthology series about Bette Davis and Joan Crawford’s legendary rivalry, FEUD: Bette and Joan starring Susan Sarandon as Davis & Jessica Lange as Crawford. 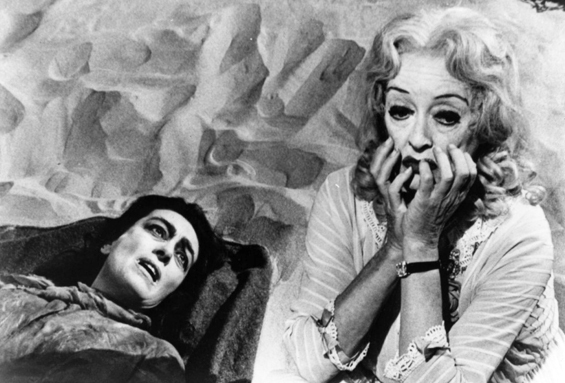 Real-life rivals Bette and Joan star in their only film together about two aging sisters who live tenuously together in a decaying Hollywood mansion. 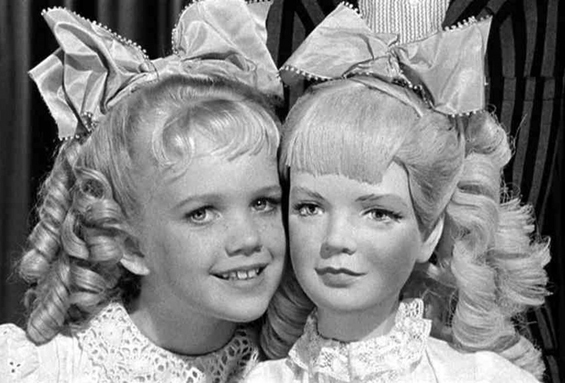 Jane was a famous child star once upon a time, but it was Blanche, her sister, who stole the spotlight and went on to become a movie star. After an accident, Blanche is confined to a wheelchair, and now Jane can exact the revenge she has been waiting for her whole life. But Blanche has a few tricks of her own, leading to the most infamous sibling battle of all time! Join us for this rare screening in our city’s most opulent historic movie palace for what will be a very memorable night. Open bar with themed cocktails and delicious bites will be provided. 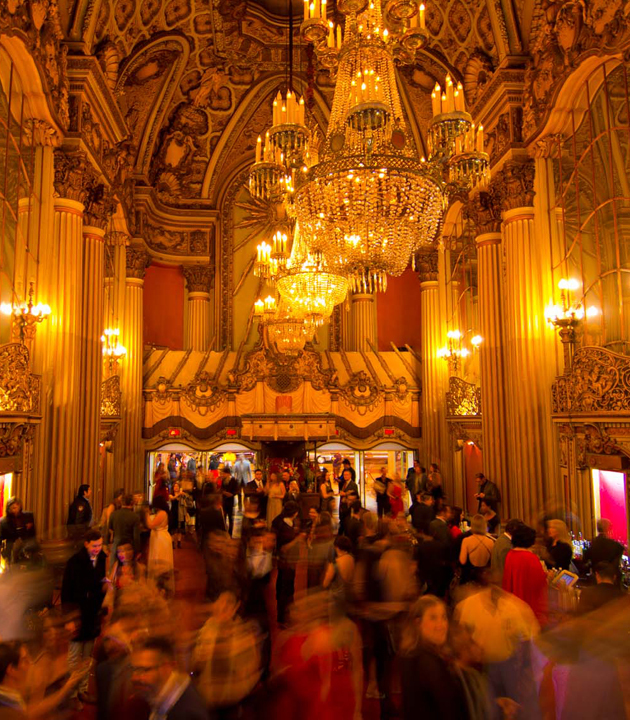 Explore the epic halls of the Los Angeles Theatre, snap a picture in the photo experience, see tap dancers, and the haunted Baby Doll Nursery. Powder your nose and enjoy a free vintage make-over with GLAMSQUAD in the historic pink mirrored ladies lounge. Want to learn more about the upcoming show? 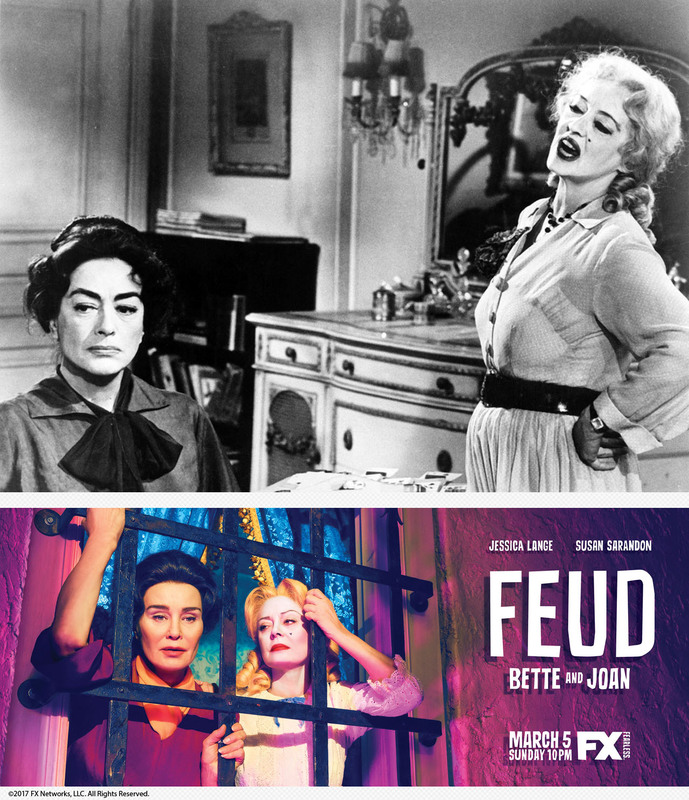 Visit FEUD: Bette and Joan for exclusive content and check out the series premiere on Sunday, March 5th at 10pm on FX. NOTE: This show is FREE and 21+. To help us track attendance, you must get a ticket for admission. Limit two tickets per person. Seating is first come first served. All food and drink will be FREE. Alcohol consumption requires valid ID. Suggested dress code: vintage or elegant evening wear for women, jacket and tie for men.